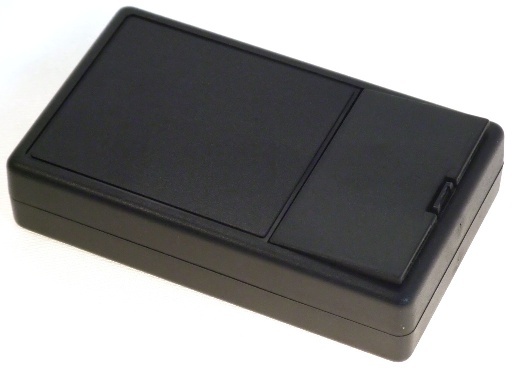 BC2 is a small case which incorporates a compartment to house a PP3 battery. The case does not need to be dismantled to gain access to the battery. The case has the option of fitting a clip so it can be clip to a pocket or belt (BPC1) supplied.